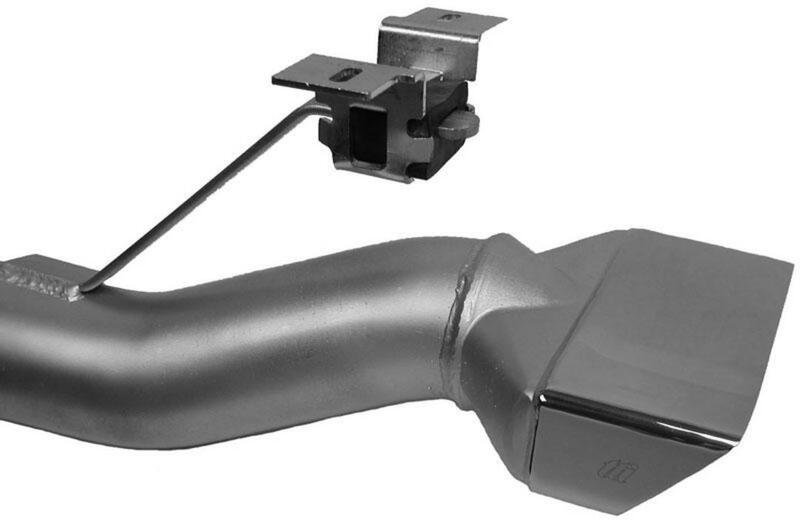 Enhance the appearance of your vehicles exhaust system with our high quality 304 stainless investment cast reproduction tips. Durable, long lasting and polished to a mirror finish. Original looking, original design dimensions that fit through the rear cut-outs in the valance panel. Each Exhaust Tip is permanently etched with our TTi logo. If your purchasing a TTI Exhaust System and the tips at the same time, we will have these tips welded on the tailpipes.